See how we develop amateur players to be successful in international competition. 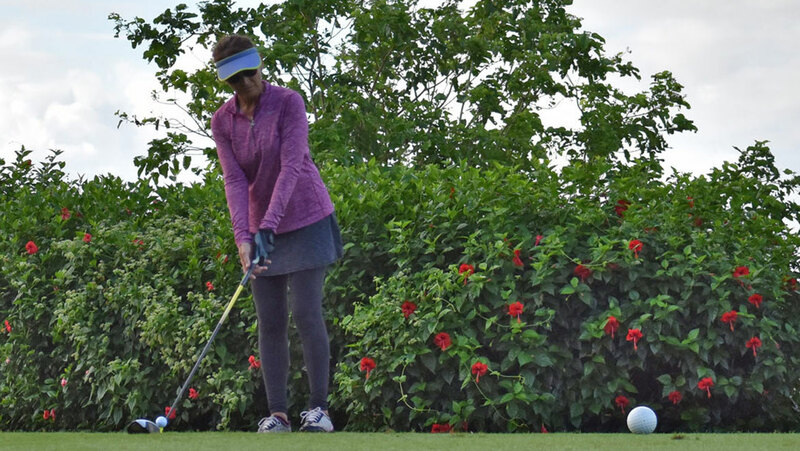 We bring together Guam's up-and-coming junior golf talents. 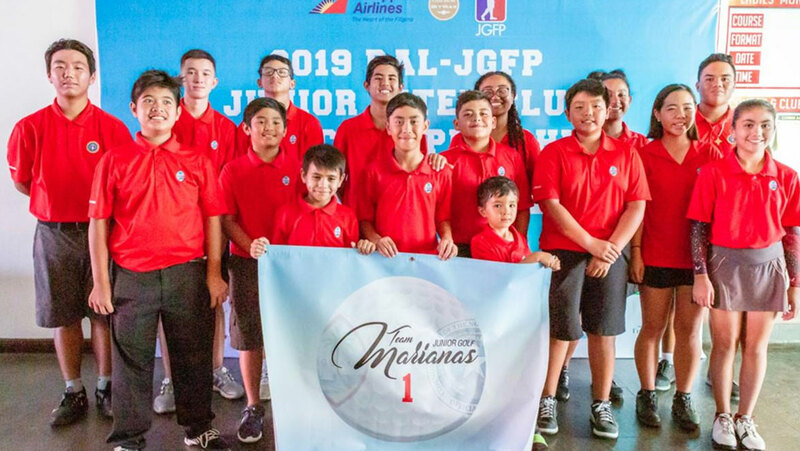 Our mission is to expand our amateur golf program on Guam, to help make the game accessible to all, to cultivate interest in the game amongst our youth, to nurture young talent, and to develop and prepare our amateur players to become successful in international competition. 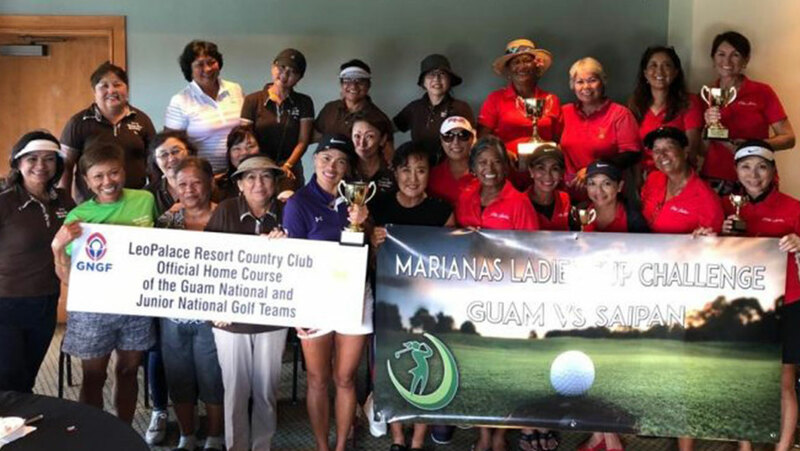 Note: Invitations to other off island events will be filled using national team standings.